Linda Beal's first encounter with God came in her twenties after her dad died and she felt God's presence the night before her dad's funeral. She had very little to do with God after that until her mum died, thirty odd years later, but even then she still didn't go to church. So how did Linda, who only called on God when she needed Him, become a committed Christian and a regular churchgoer? 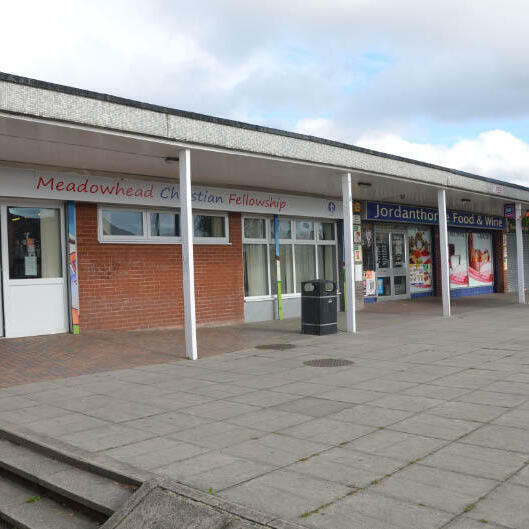 Linda now attends Meadowhead Christian Fellowship in Jordanthorpe. She also runs coffee mornings at "Painted Fabrics" ... sheltered accommodation in Norton.